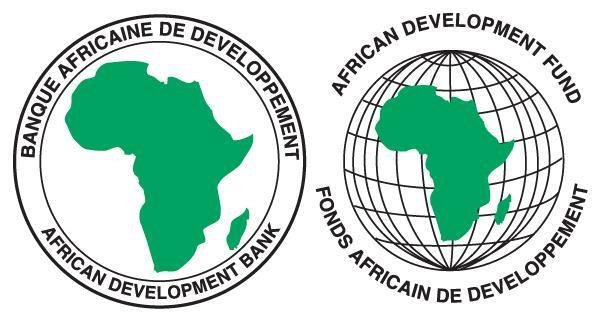 The African Development Bank (ADB) has raised USD 600 million (EUR 528.3m) from selling fixed-rate and floating rate green bonds to address climate change issues across Africa. The lender said on Friday it has offered USD 500 million in a fixed-rate three-year green bond tranche and a two-year secured overnight financing rate (SOFR)-linked tranche of USD 100 million. The transaction made it the first issuer bringing to the market a SOFR-linked green bond deal, it noted. The USD-500-million offering was priced at mid-swaps (MS) flat, attracting the interest of “high quality green investors,” ending up in USD 590 million in subscriptions. The floating-rate bonds, meanwhile, were priced at SOFR plus 32 basis points. Books for both offerings were open on November 27 and closed a few hours later on the same day. More than 40 investors took part in the two tranches of the transaction. In both of them, about 61% of the bulk of subscriptions came from central banks and official institutions and some 24% were from asset managers. Among the investors are The City of Chicago Treasurer’s office, the International Fund for Agricultural Development (IFAD) and asset manager BlackRock Inc. The placement was launched as part of ADB’s 2013-2022 strategy for supporting Africa’s green growth. It represents the seventh issuance under the lender’s green bond framework.